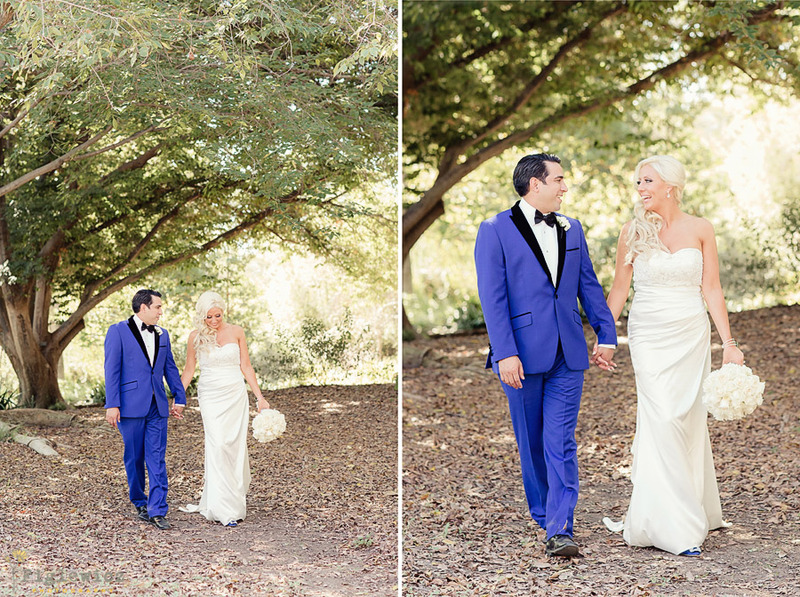 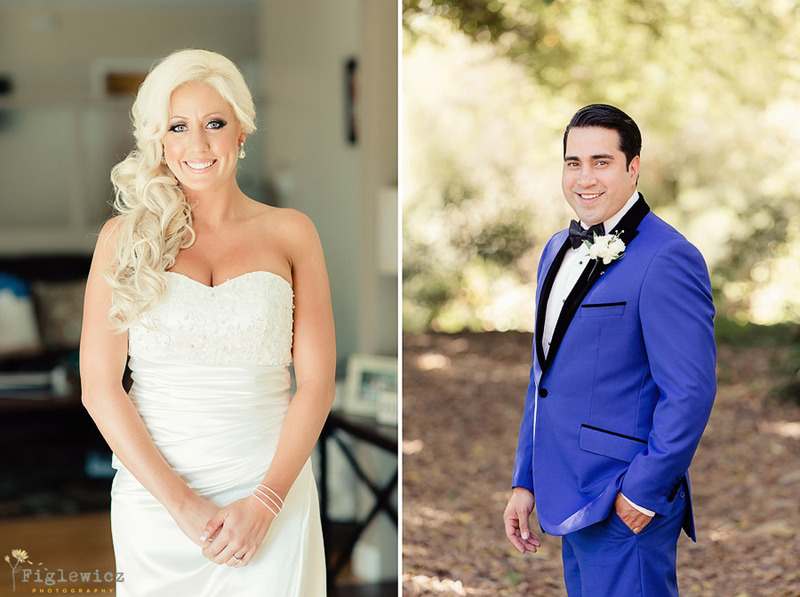 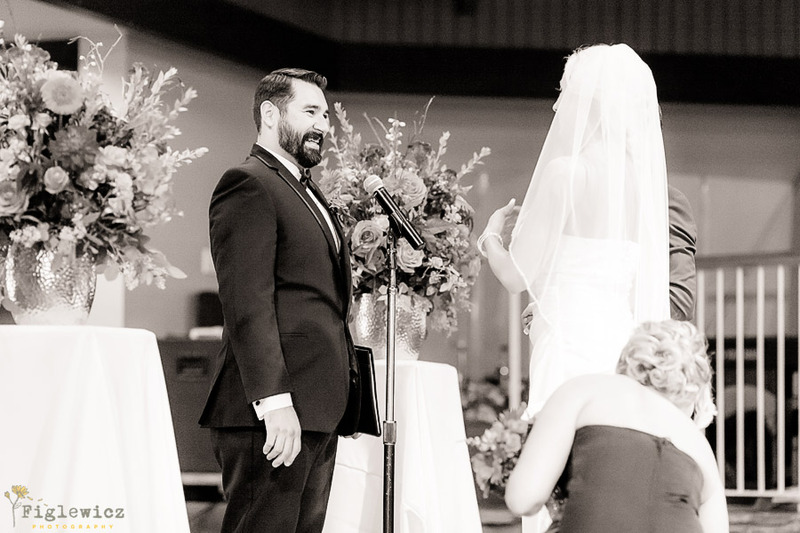 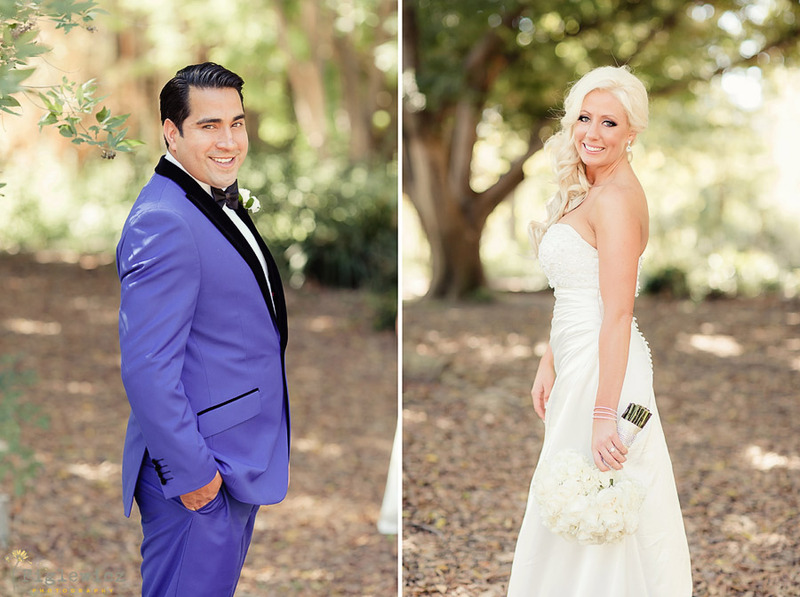 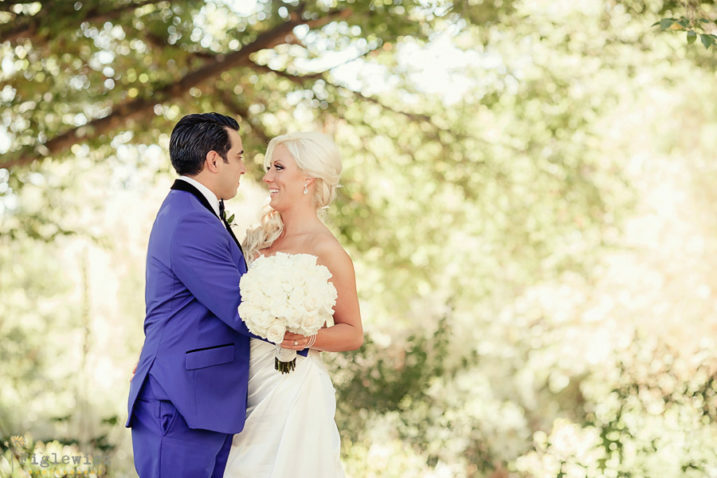 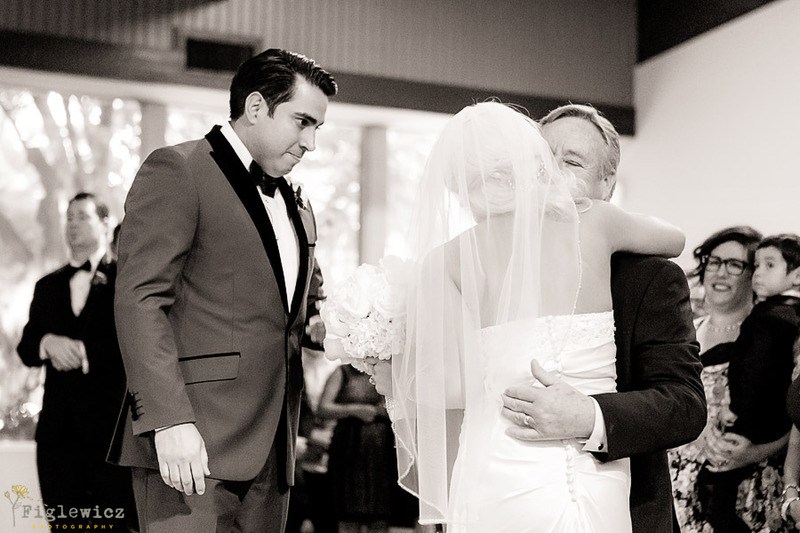 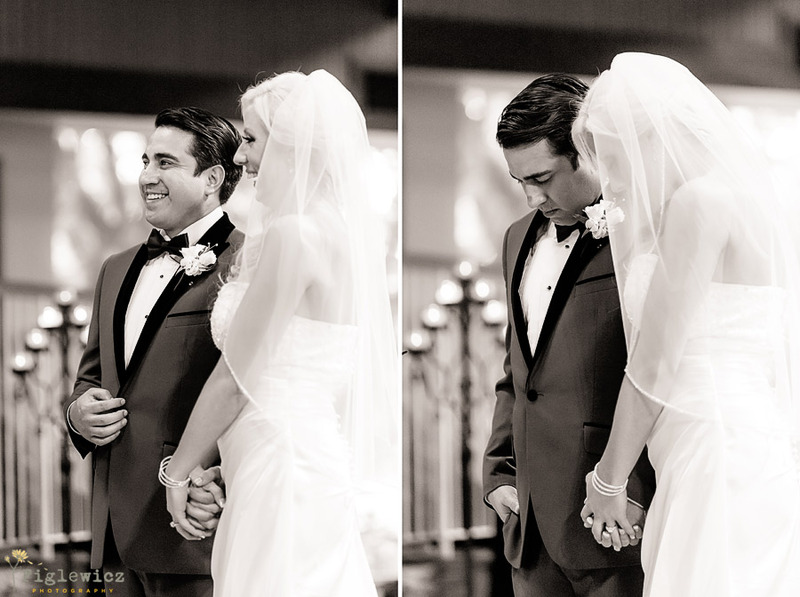 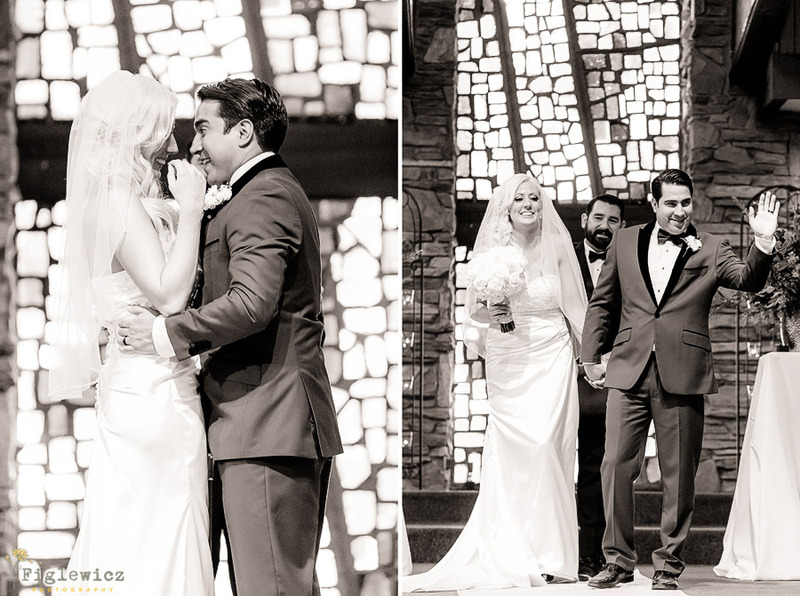 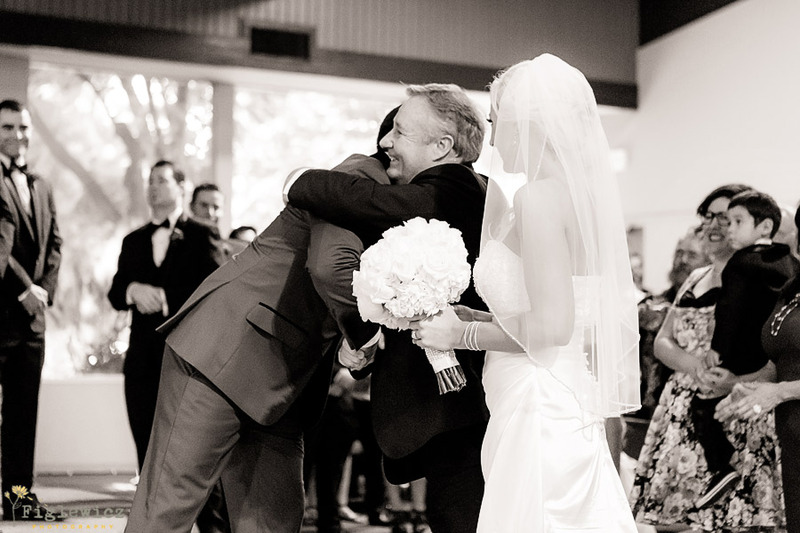 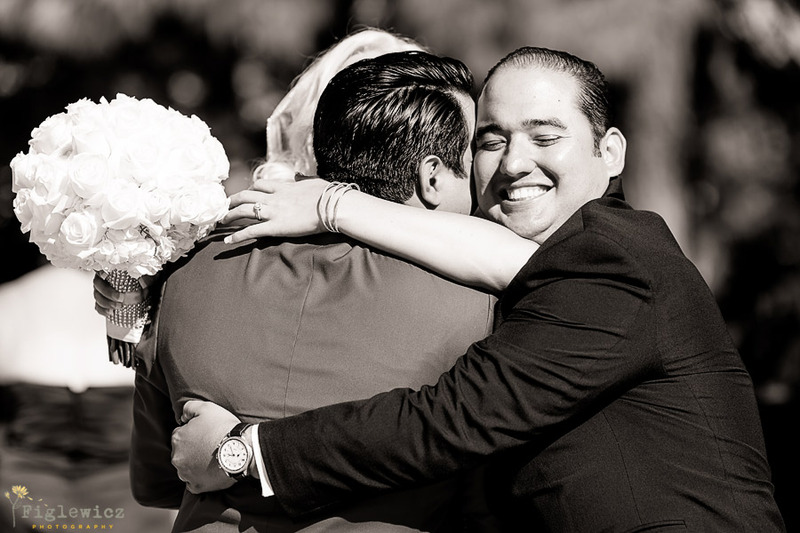 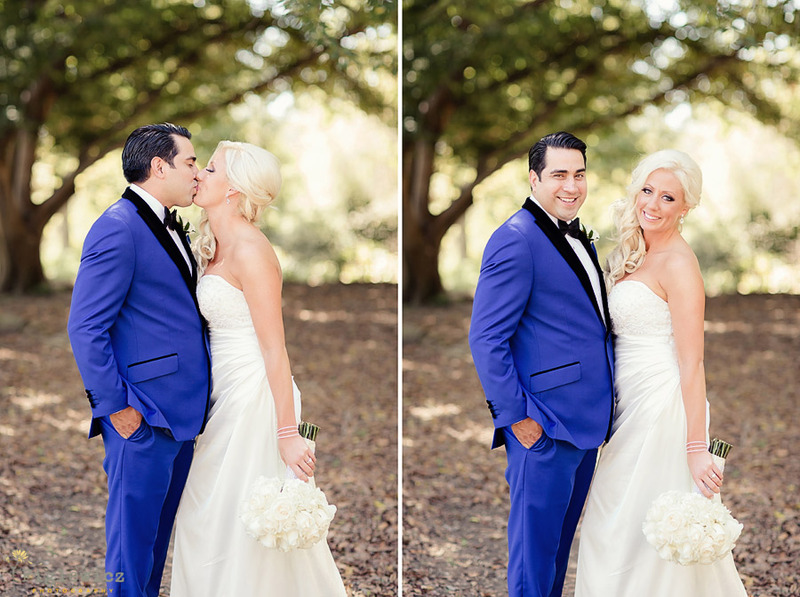 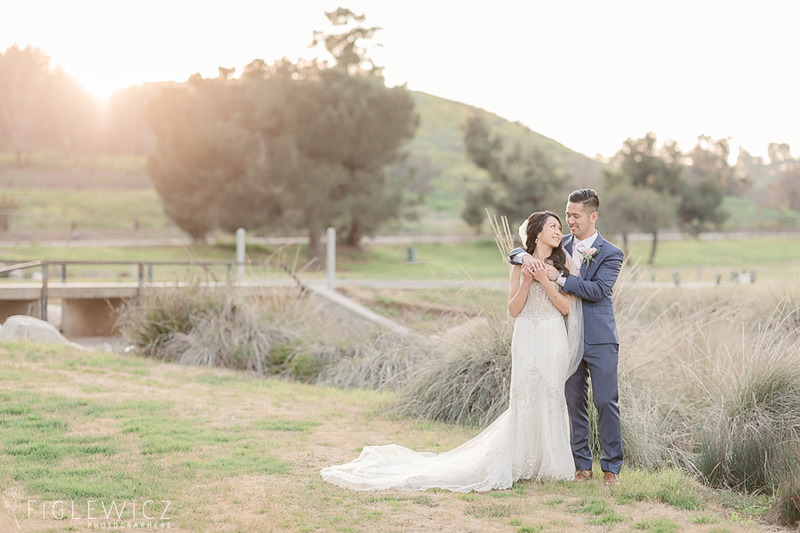 “We are each others’ best friend!” Hearing this from a bride and groom makes us smile. 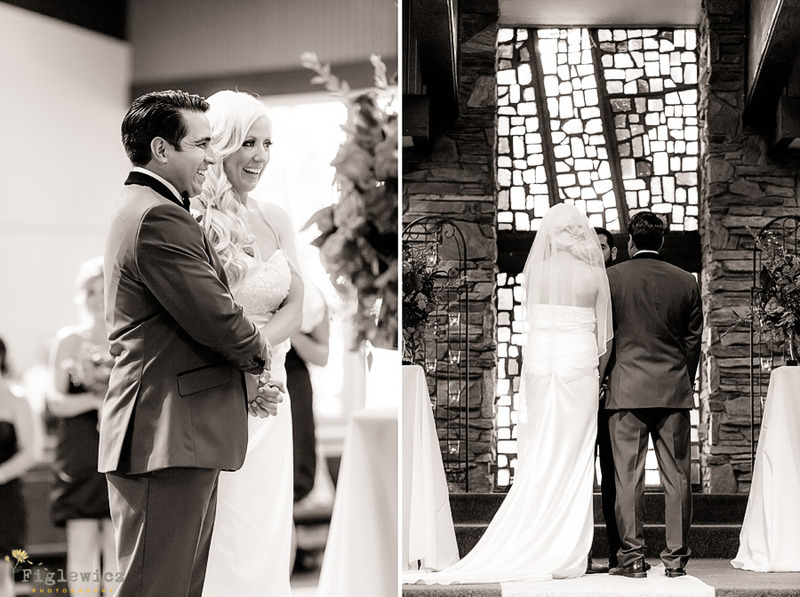 Friendship is a solid foundation for any marriage and these two are truly each others’ better half. 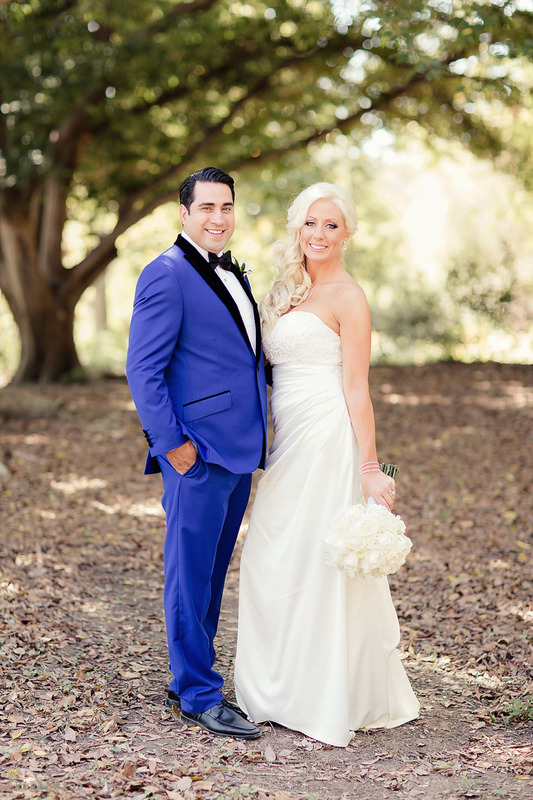 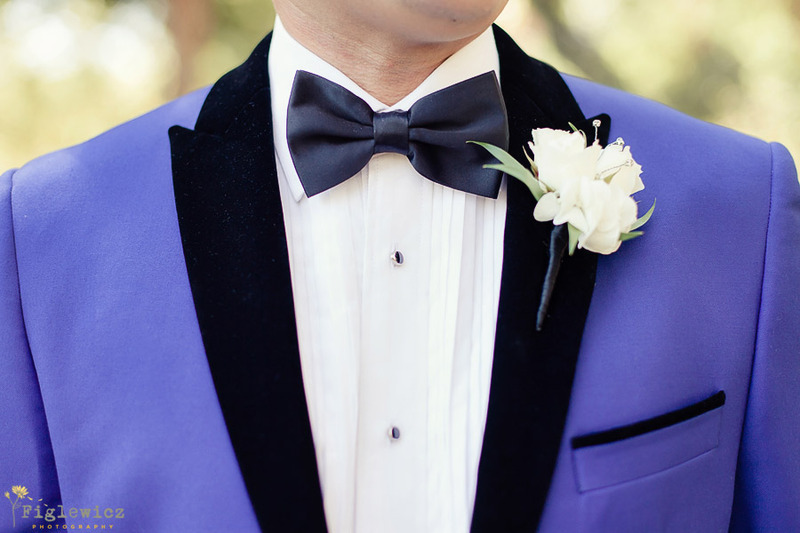 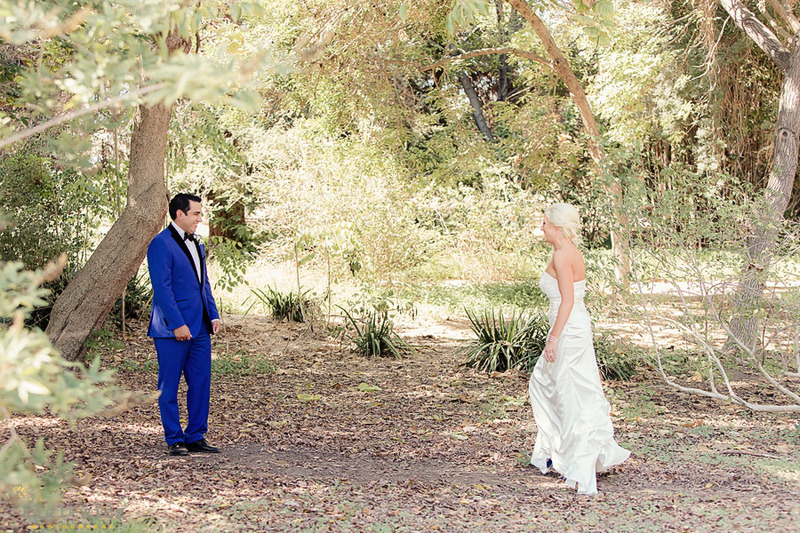 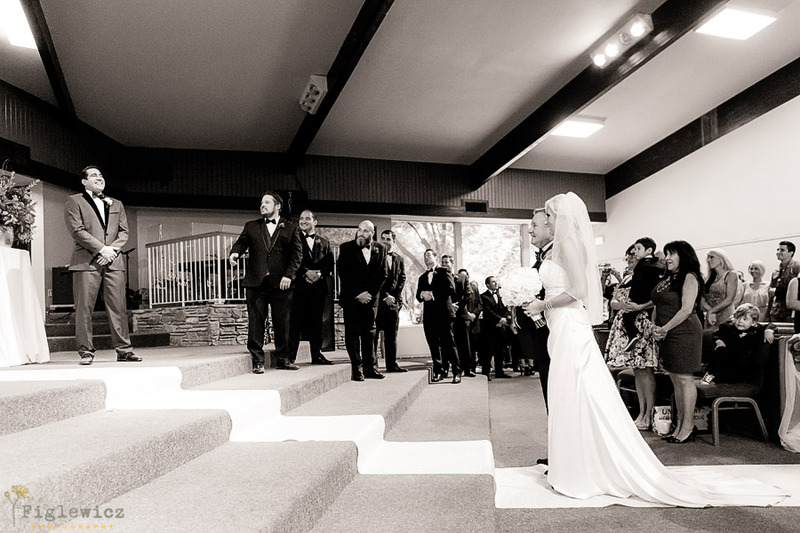 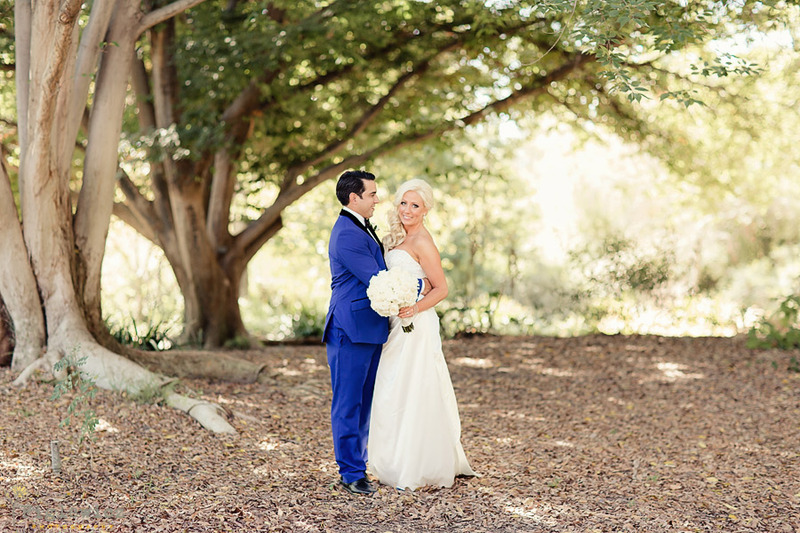 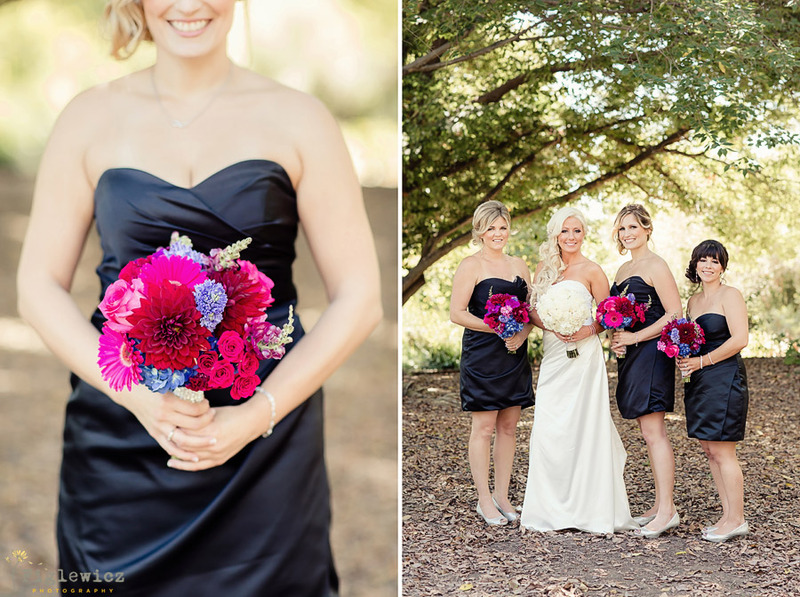 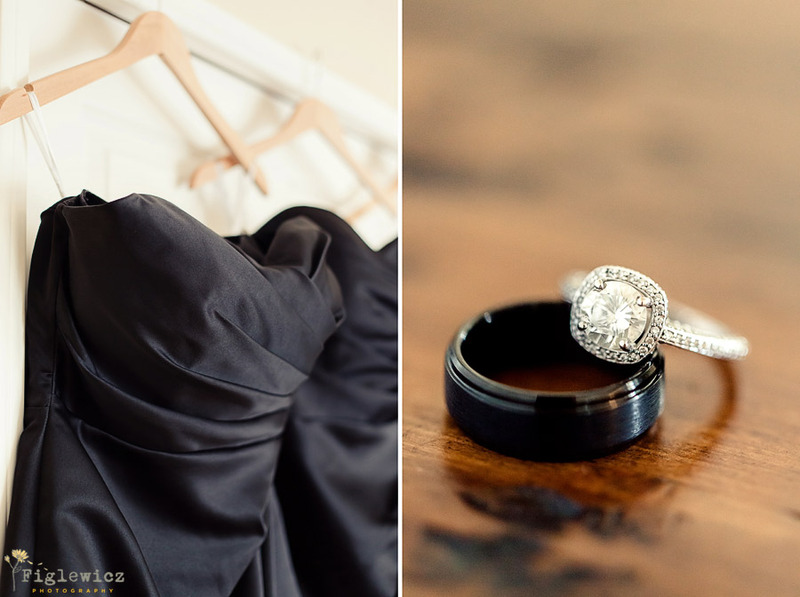 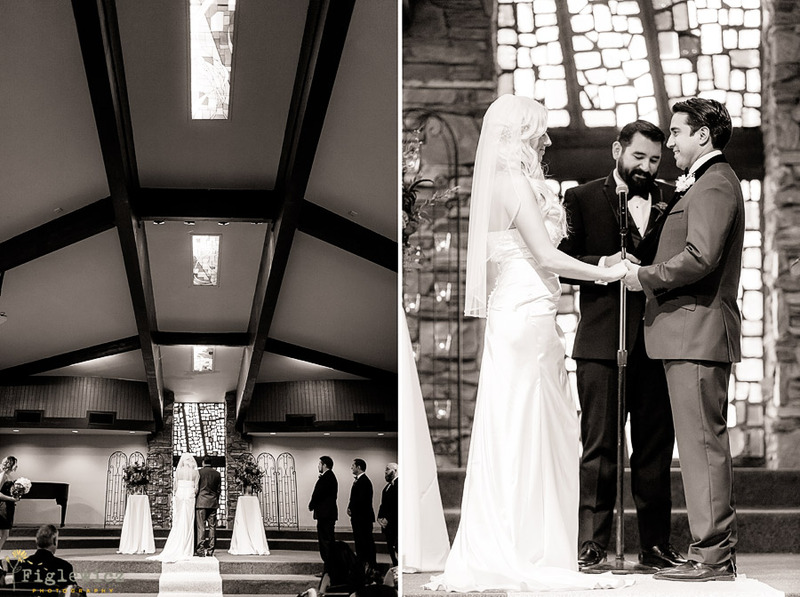 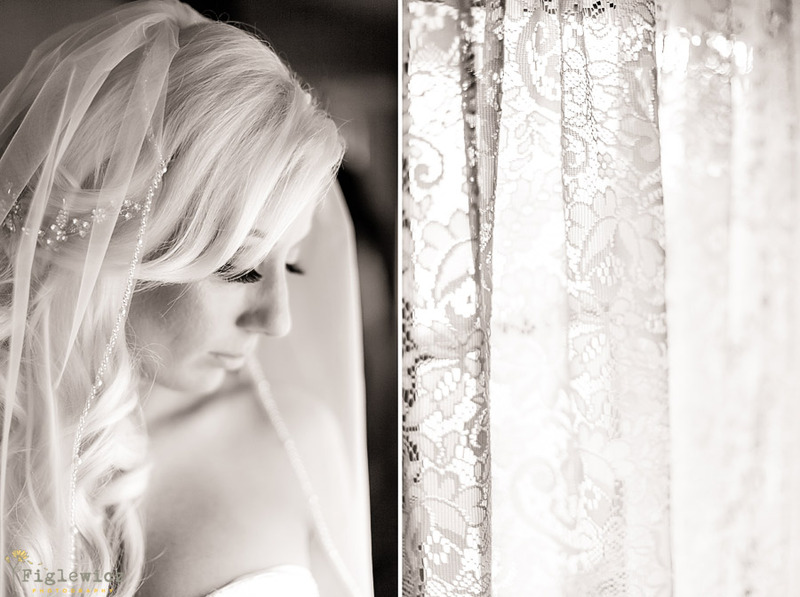 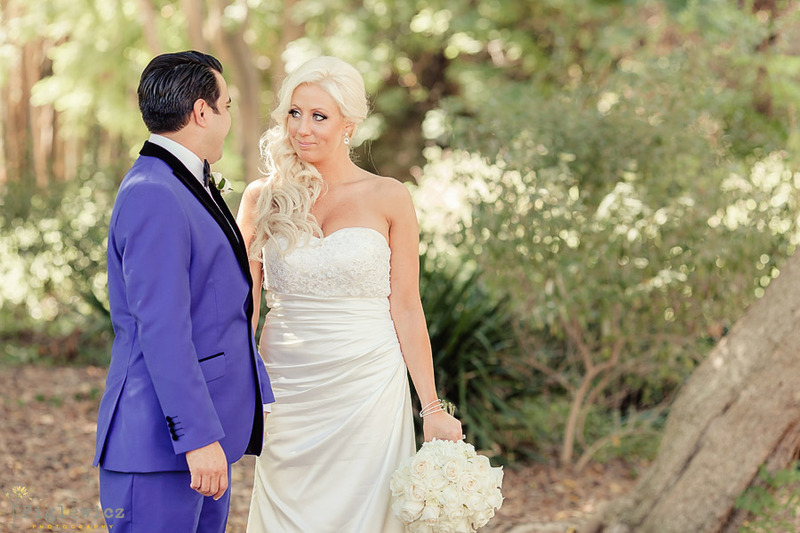 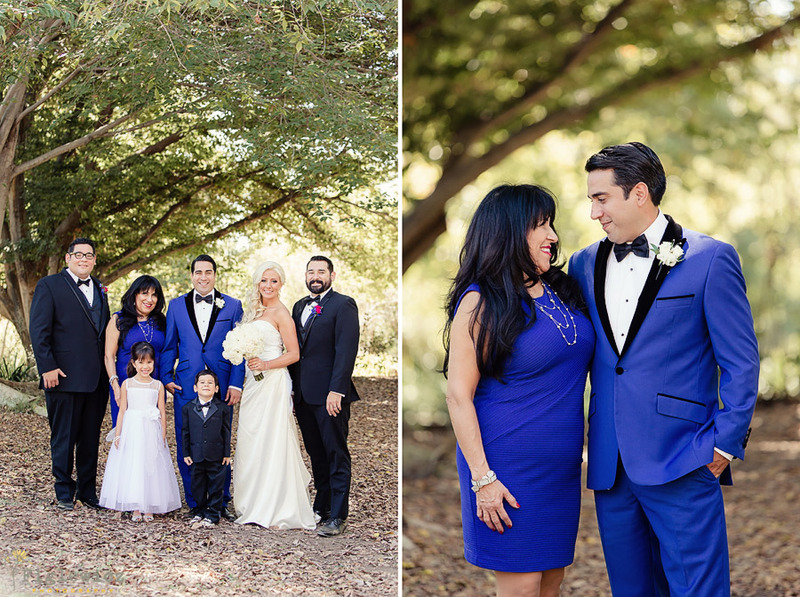 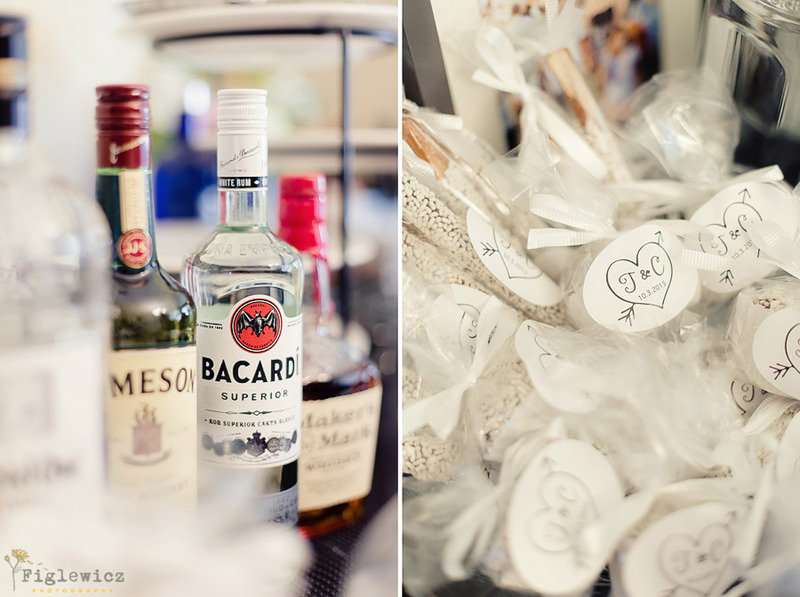 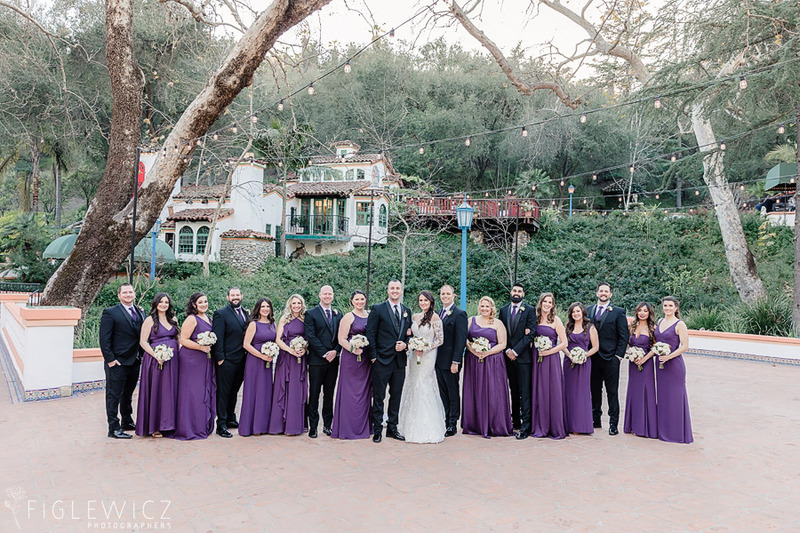 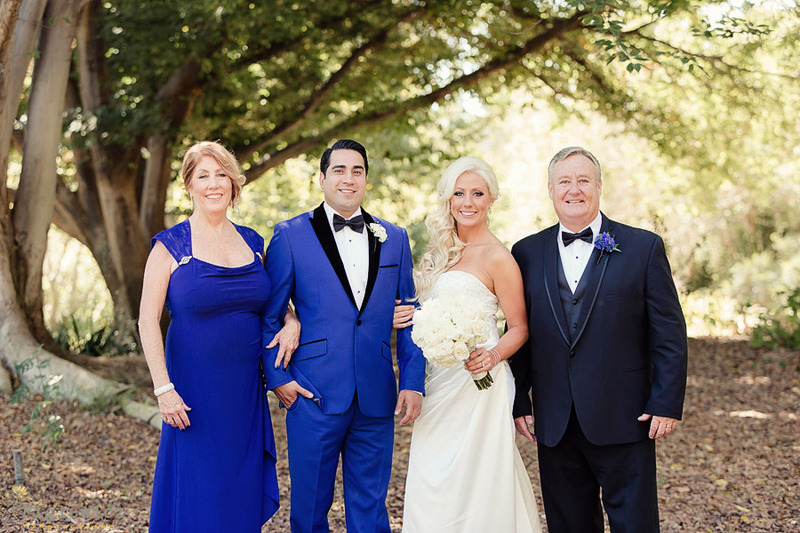 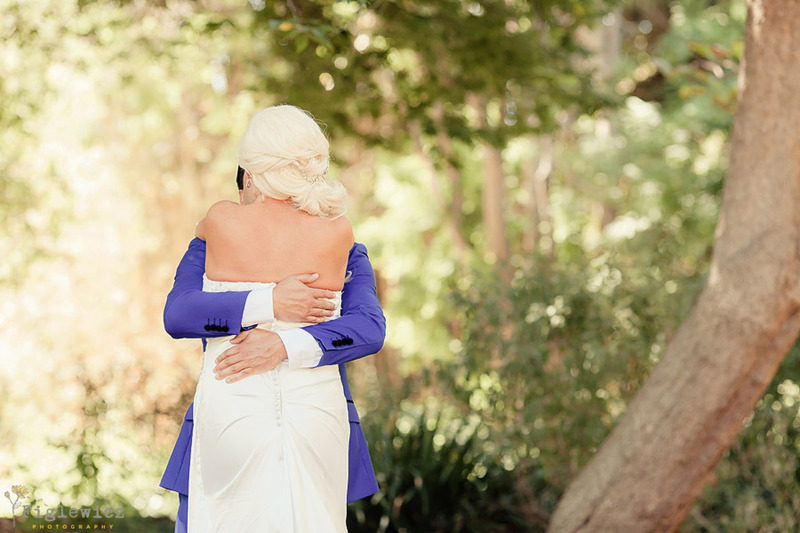 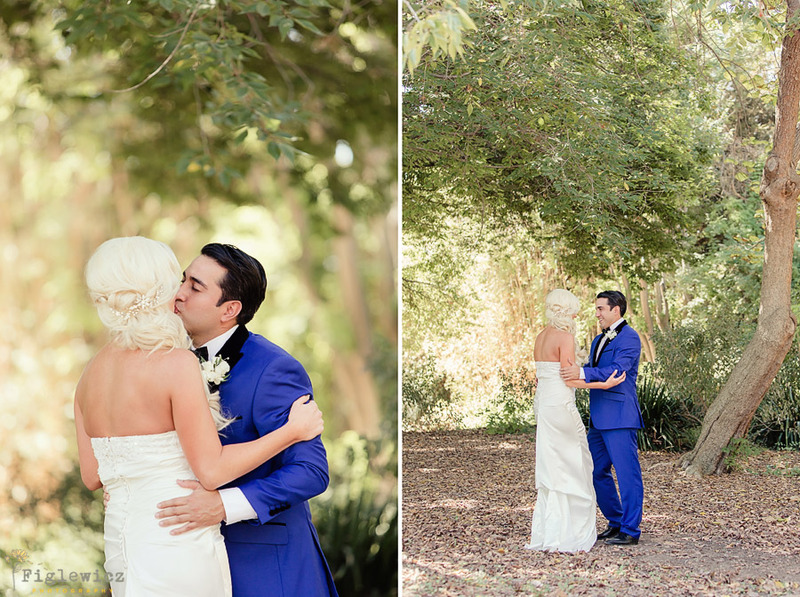 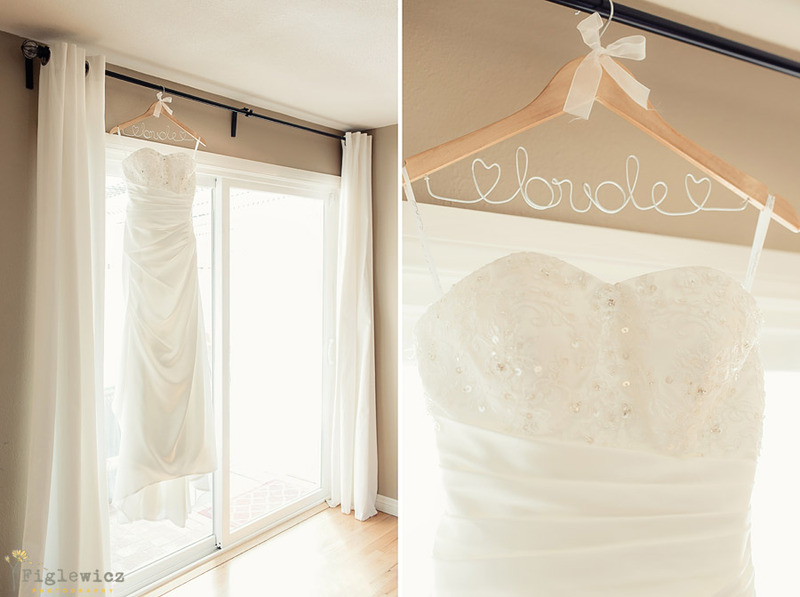 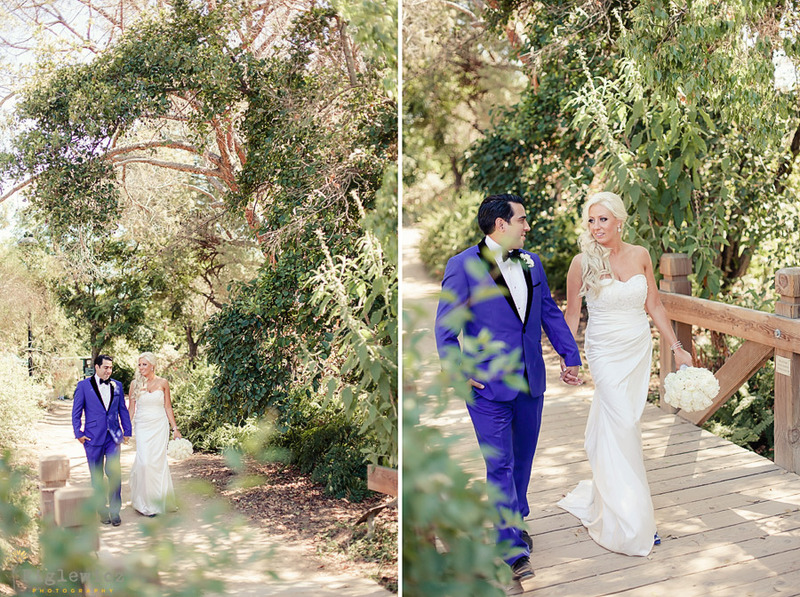 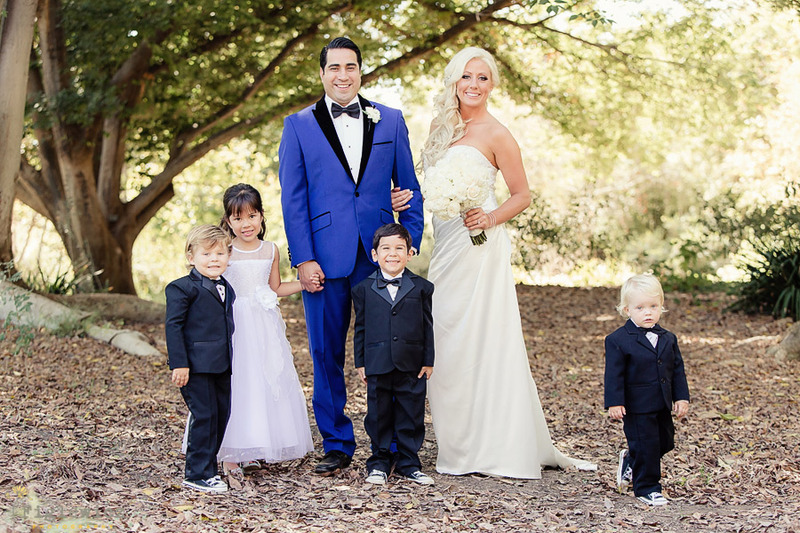 This Griffith House wedding was the perfect combination of classic and modern styles. 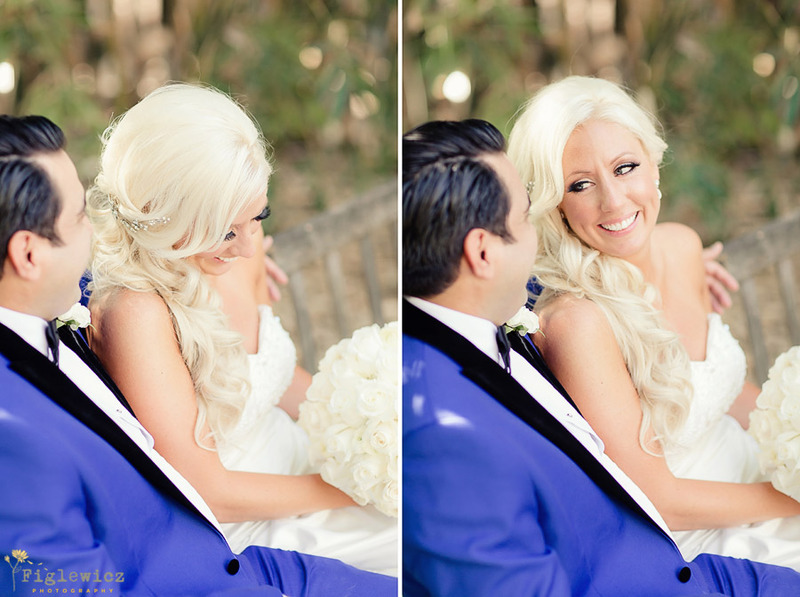 Tony, you found yourself one incredibly beautiful bride!! 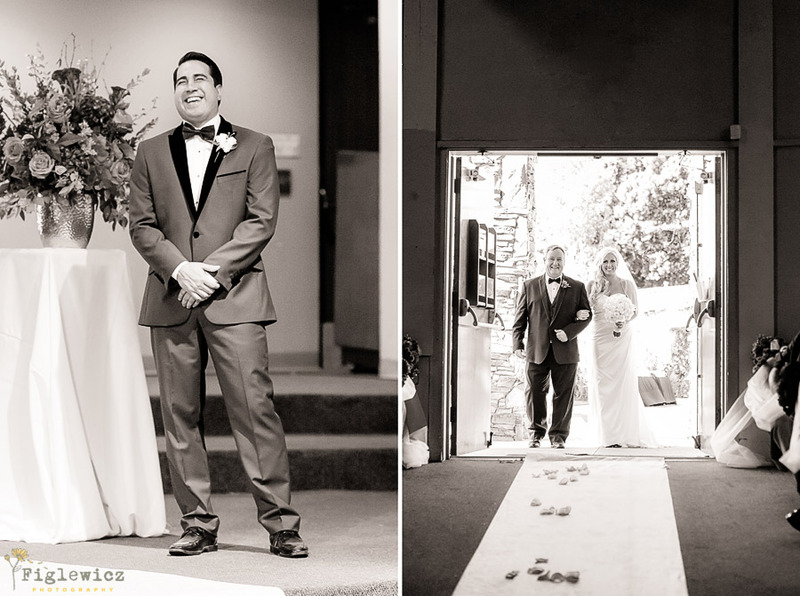 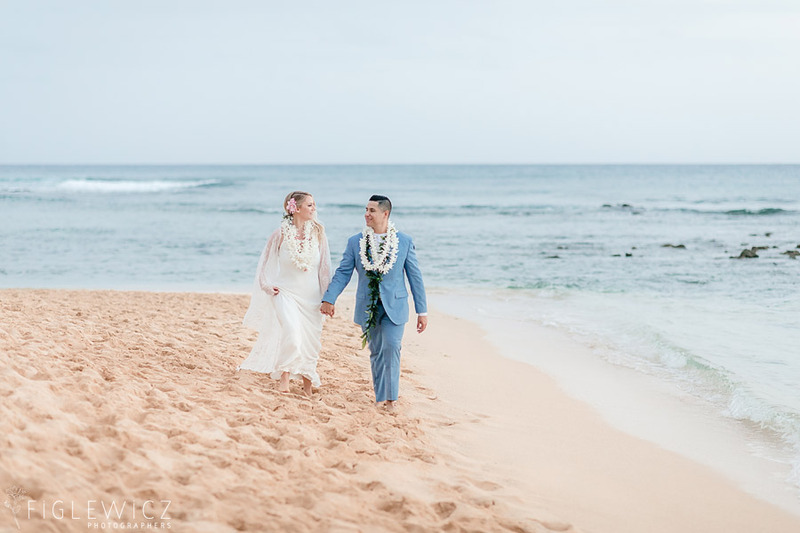 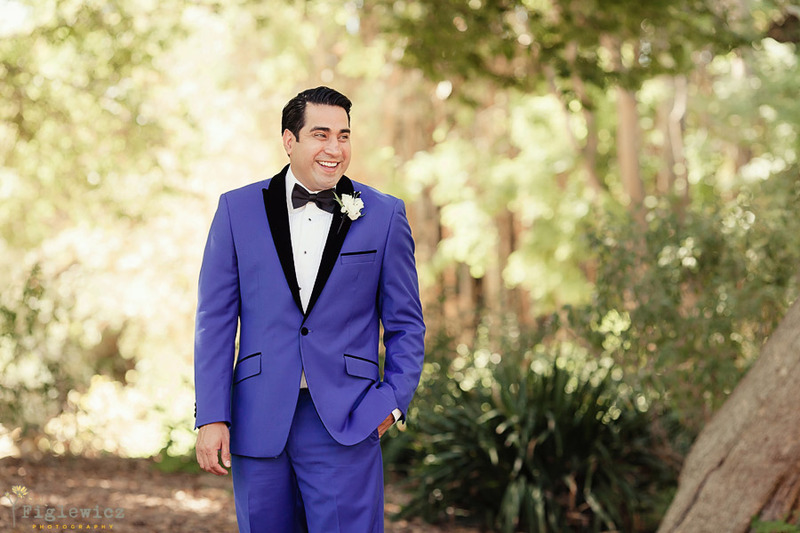 Tony and Carrie have been together forever and their wedding day was a joyous celebration of their entry into marriage. 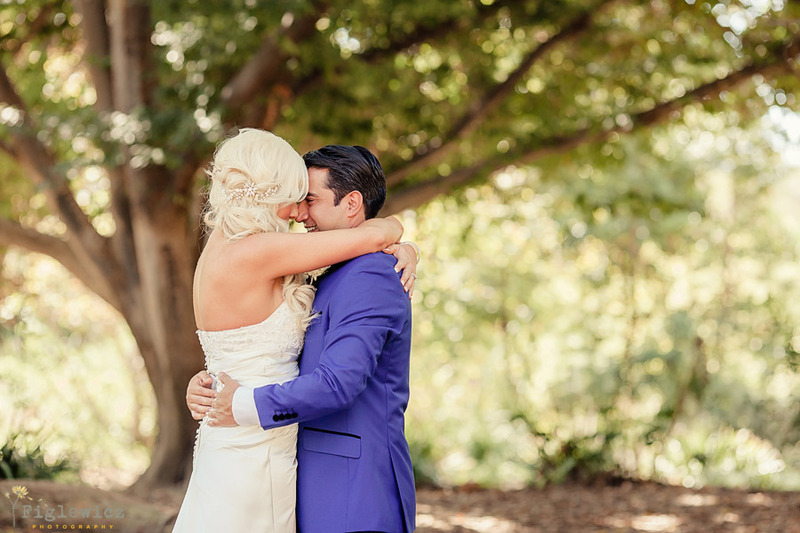 Andrea has known Tony since she was 12 and in her words, “Tony was like a big brother to me and I am so excited to see Carrie become part of his life!” Capturing this wedding day meant a lot to us and we had such a great time watching Tony and Carrie experience the start of an amazing new season in their relationship. 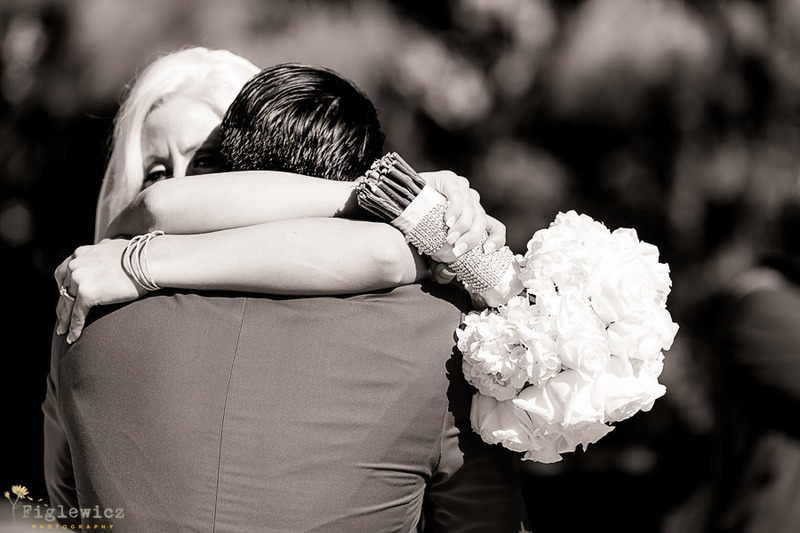 This bracelet is the perfect accent piece to Carrie’s incredible ring. 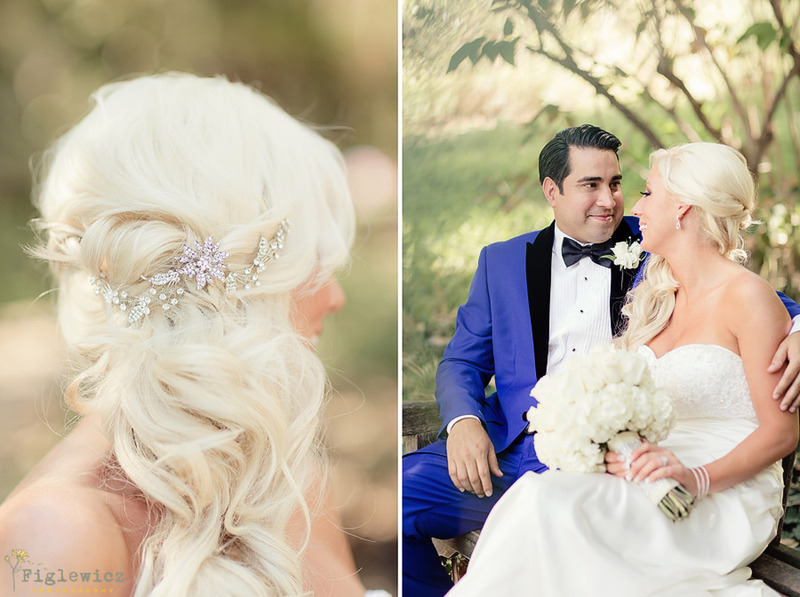 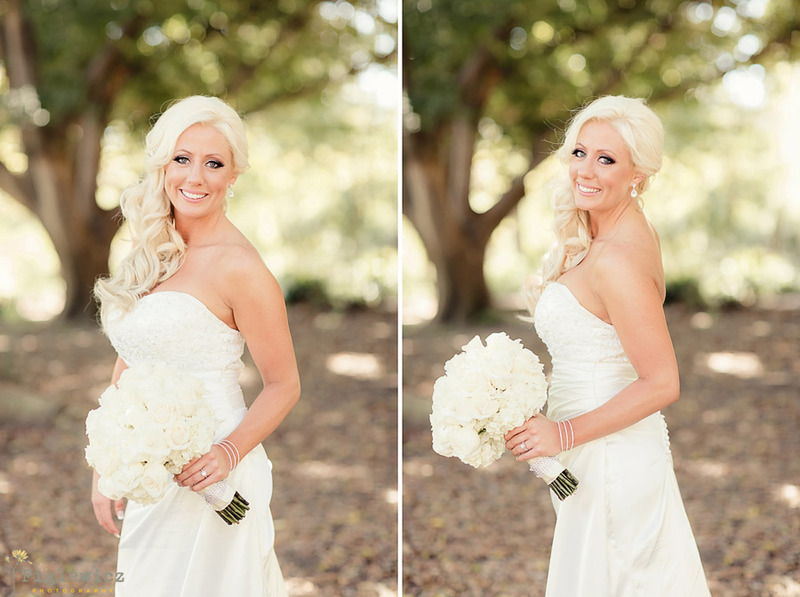 We loved how all of her delicate details came together to perfectly accompany her dress and beautiful hair and make-up! 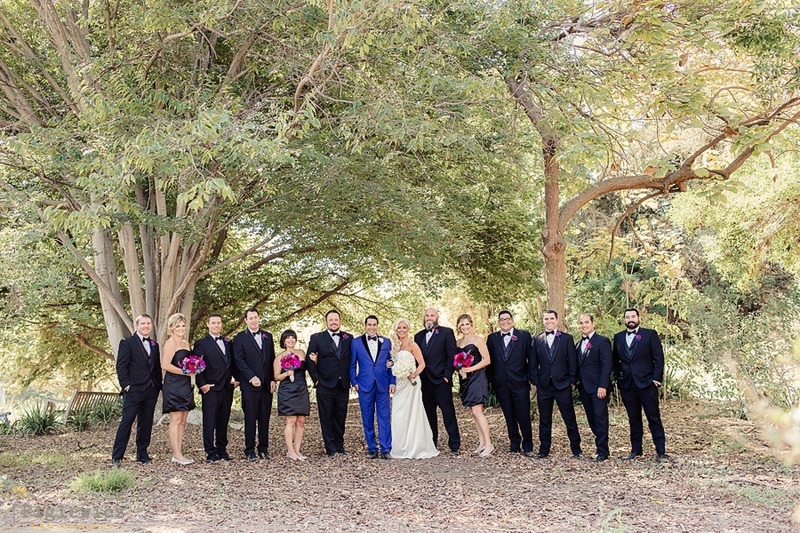 Such a team of jokers! 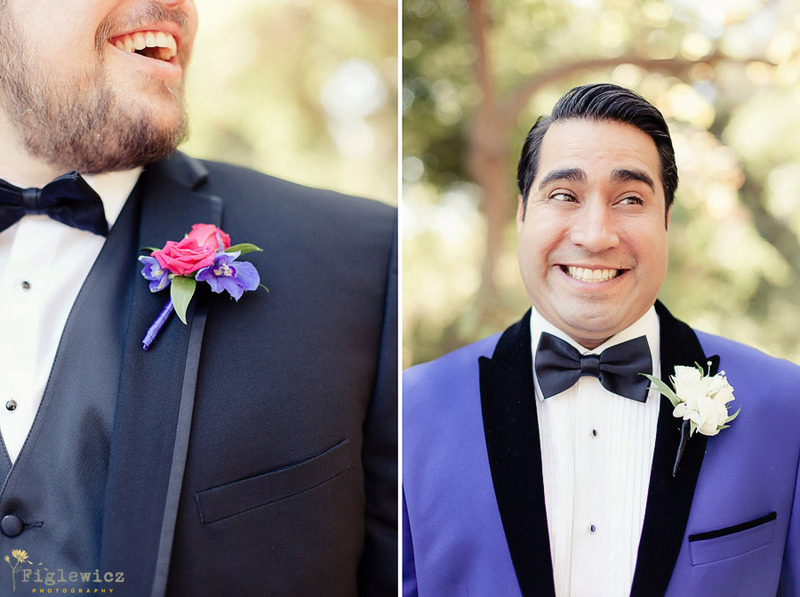 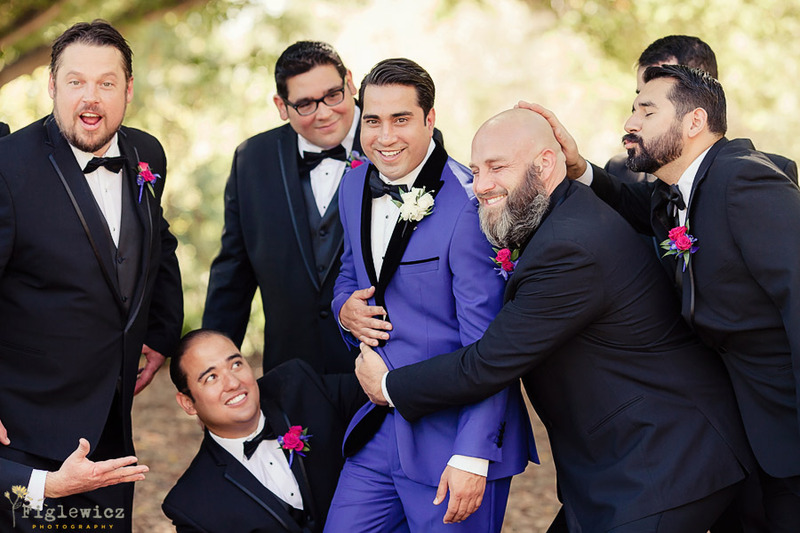 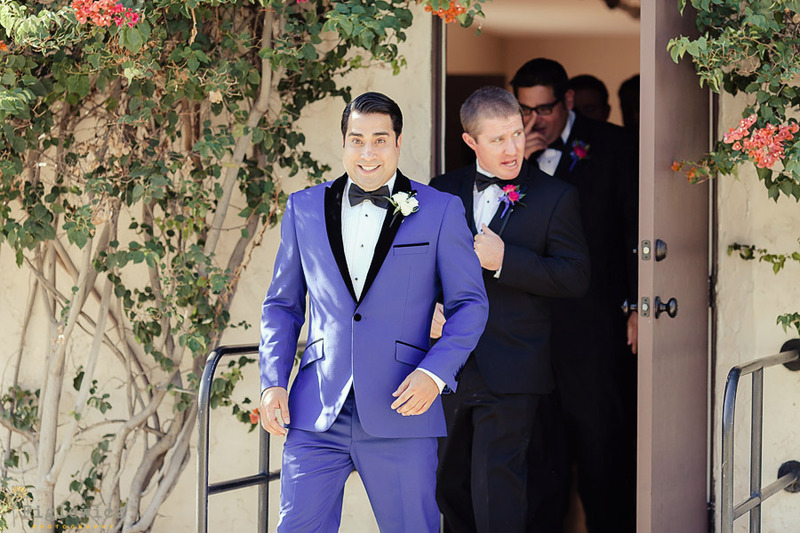 There was never a dull moment while we were photographing the groom with his best buddies.